A Professional Web Presence for Your Fire Department or EMS Agency. 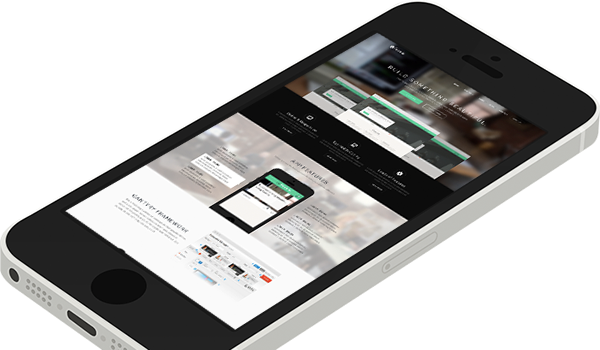 A responsive layout allows your site to adapt to mobile devices. Mobile devices have a unique mobile menu to aid navigation on small screens. We take care of the coding, providing you with a technically excellent website that loads fast and functions reliably. We offer a vast assortment of customizable features, designing your site for the unique needs of your fire department and community. Fire Department Websites and Mobile AppsWe provide the expertise to develop a professional structure, layout, and design for your fire department. 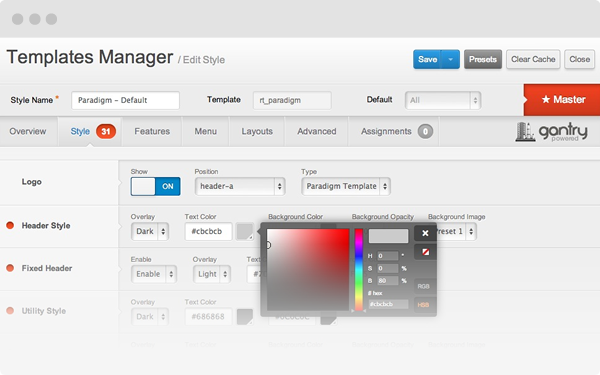 CSS based dropdown menus feature numerous advanced functions such as inline modules and multiple columns. Modules display your content in columns, sidebars, and headers to layour and share critical information in a clean format. Unlimited module positions, allow you to control the design of your website on the fly, with minimal imput from our desin team. SplitMenu is a static menu option that displays parents in the header and children in the sidebar, fully configurable. 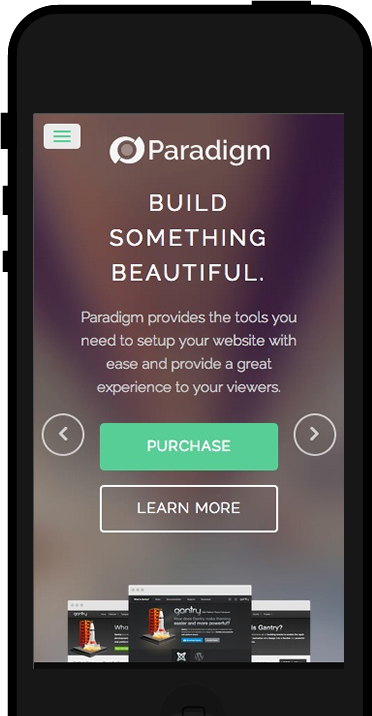 A versatile content display extension, with integrated styling in Paradigm, including the Features layout option. A custom Joomla installation package that installs a near equivalent of the demo onto your server. Our powerful core framework offers a standard set of intuitive and expandable features, custom developed to provide fire departments easy, "firefighter proof" administration through an advanced user interface. 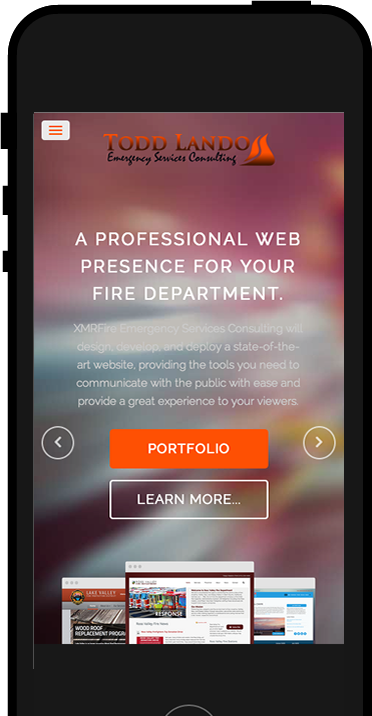 All of our fire department websites since 2012 include a fully "responsive" layout which adapts to the viewing device, whether mobile, tablet or a small or larger desktop, to ensure your site is accessible on all devices. Bring Your Fire Department Website Up To Date, Today!